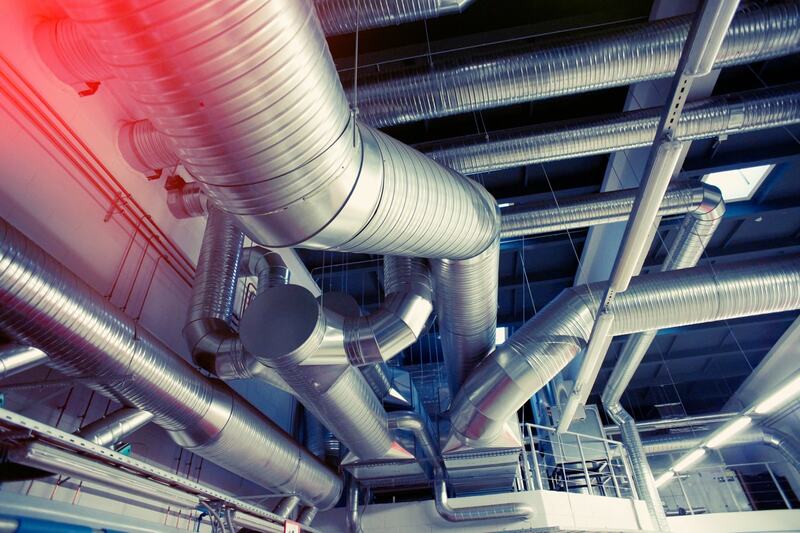 We’ve designed some of the most complex and highly efficient HVAC systems in the Central Valley. 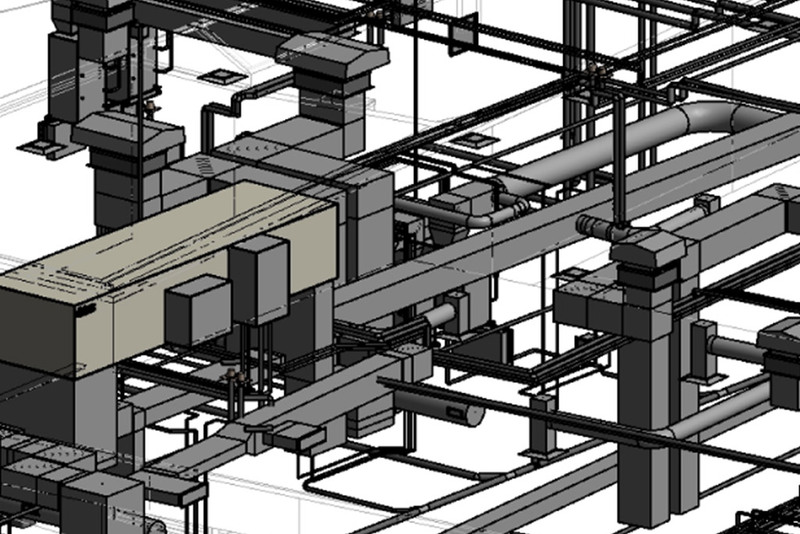 We apply our broad experience to provide efficient sustainable designs that are cost-effective. 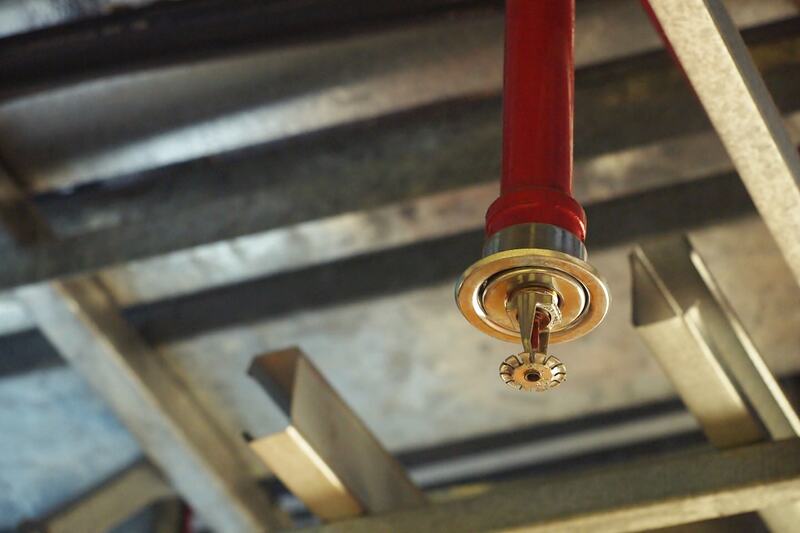 We work with a variety of statewide authorities to provide unparalleled fire protection design services. 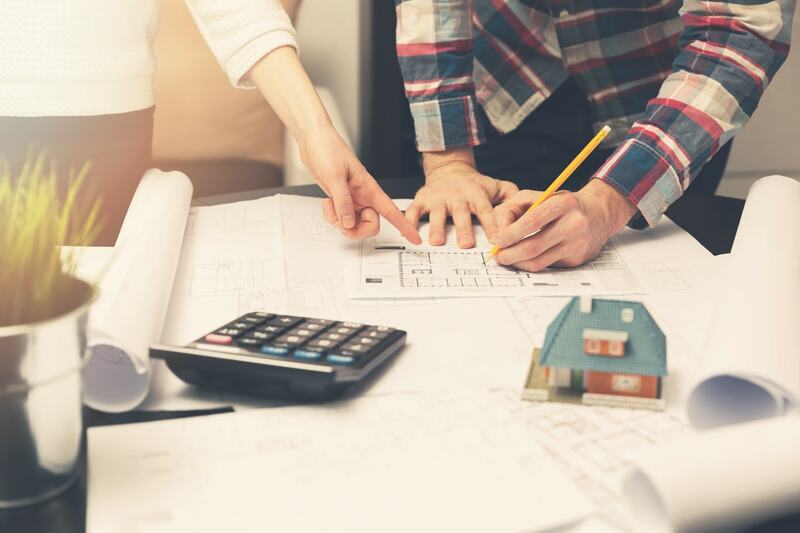 We offer a quality assurance process that conveys and documents the owner’s building intent from concepts through construction. 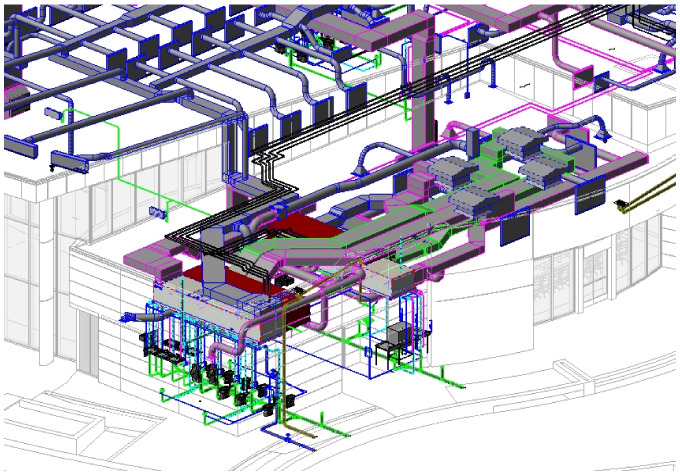 We create 3-D building information models of HVAC, plumbing and fire protection utilities. For nearly 25 years, Lawrence Engineering Group has been the premier full-service mechanical engineering firm in the Central Valley. 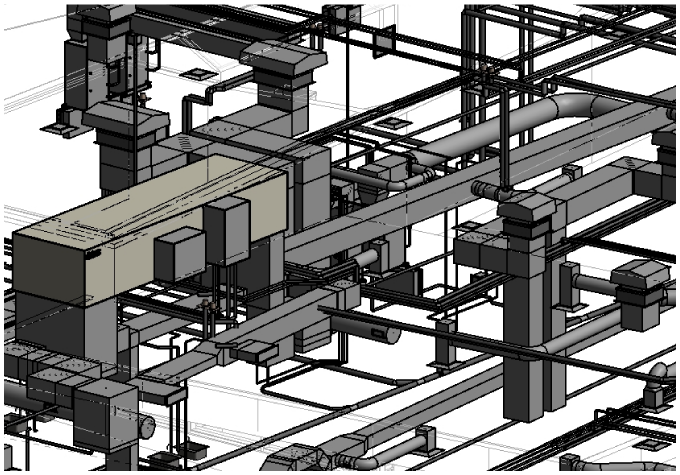 We offer plumbing, fire sprinkler, heating, ventilation, air conditioning design, commissioning and construction administration services. 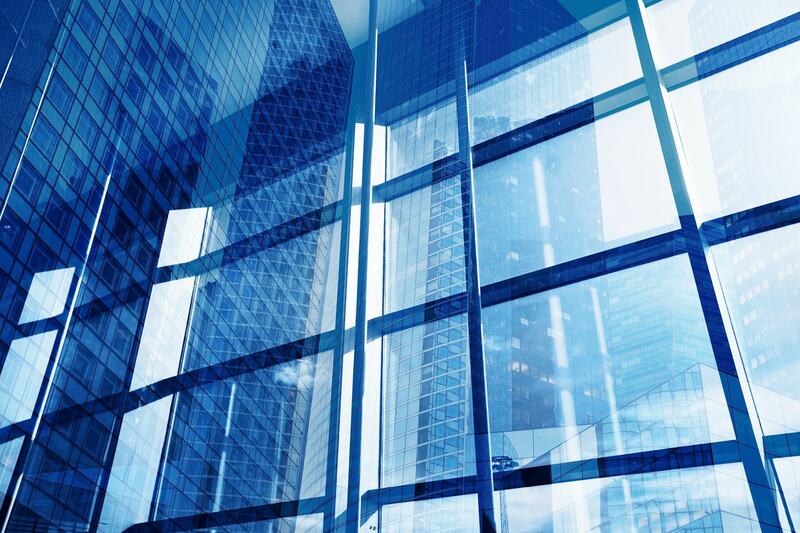 Established in 1971, we are the largest mechanical consulting office in the Central Valley. More than a third of our incredible staff members have been with the firm for 25 years. 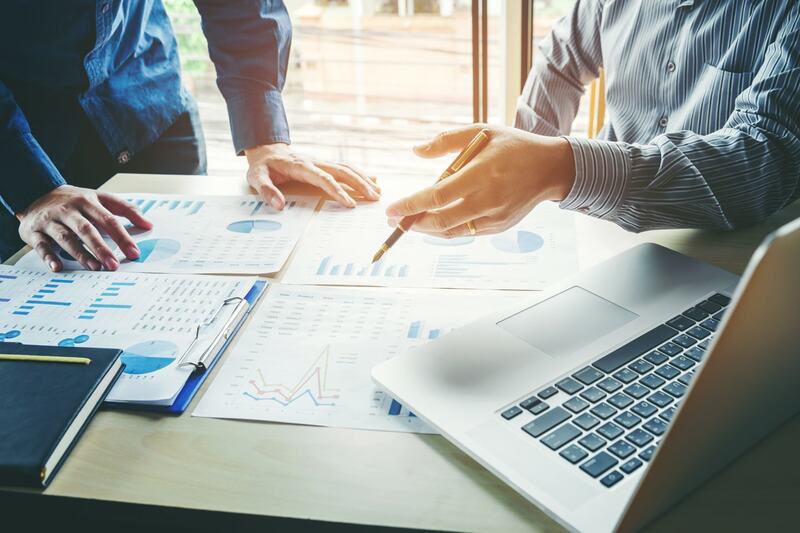 We work with owners, architects and contractors in the Central Valley and beyond on projects of all sizes, and we believe in a relationship-based business philosophy. Our firm constantly strives to grow our staff and services to better serve our community. We believe in a relationship-based business philosophy. 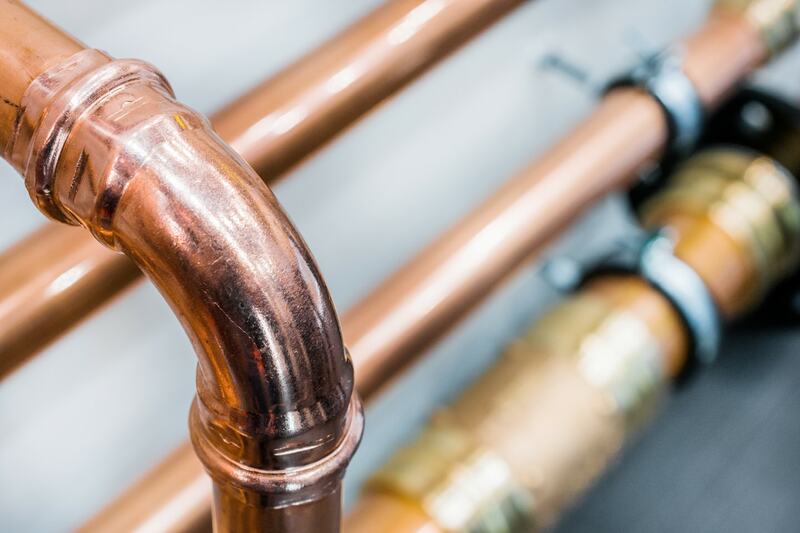 Talk to us about your project needs, and discover how our innovative, efficient approach can help you achieve your goals.